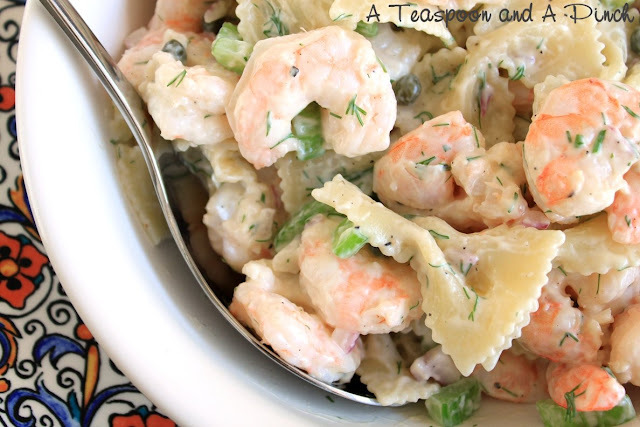 I am always in search of recipes to try for my family. When I find them in magazines I rip them out. When I find them on a website I print them out. 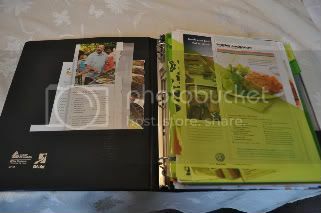 The problem is, I then have all these loose papers full of recipes all about. The cabinet where I keep my cook books was quickly becoming overtaken by this disorganized collection of recipes. I tried to come up with a way to contain them all yet keep them accessable and useable. More importantly, I wanted to keep track of ones that I have tried and wanted to keep and ones I have yet to try. I decided to create a binder for myself. 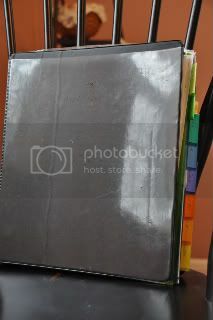 It is a regular 3 ring binder you can find anywhere. I then purchased divider pockets. 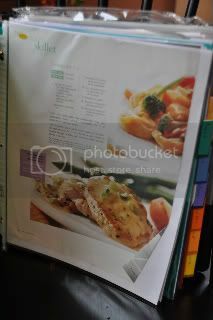 I labeled each tab with a different item such as chicken, beef, pork,dessert, appetizer, crockpot, etc. You create the tabs which works for you in how you like to separate your recipes. 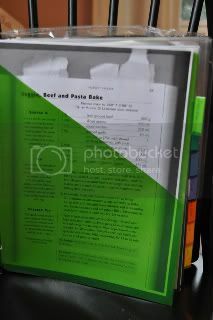 Recipes that I would like to try then go into the pocket portion of the divider. When I try a recipe, if I do not like it I throw it away. If it was determined a keeper then it is placed in a plastic sheet protector and placed under the approriate section. This not only keeps me organized but because it is all plastic, it is kitchen friendly as well! If I splatter anything on it while cooking all I need to do is wipe it off. It stores well with all of my other cook books as well. 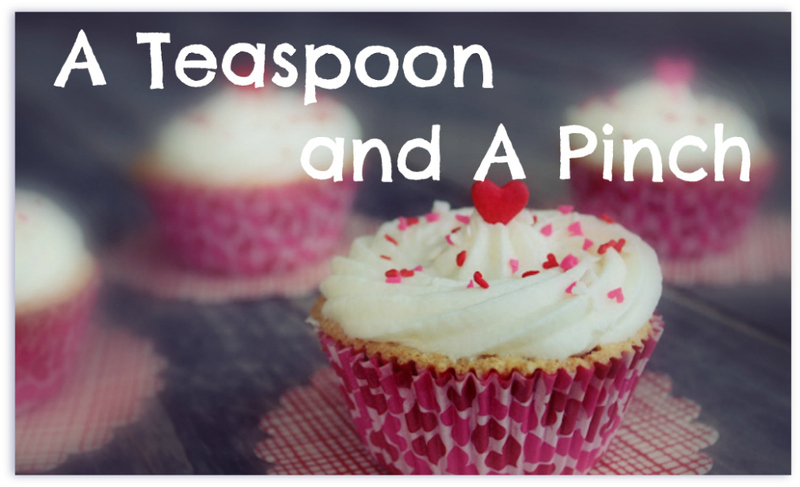 I hope this gives you an idea of how to tame some of the clutter in your kitchen! Happy New Year! LOVE this idea! You know me and my OCD--this is right up my alley!